A 140 anni dalla nascita, USA, Italia e Canada ricordano Marconi. Non con un monumento ma tre. 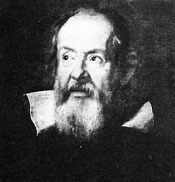 E saranno "vivi"
The Galileo Legacy Foundation, Inc. works with the active participation of its members and sponsors at promoting cultural and educational initiatives inspired to the life and the enterprises of illustrious personages from the history of Italy.